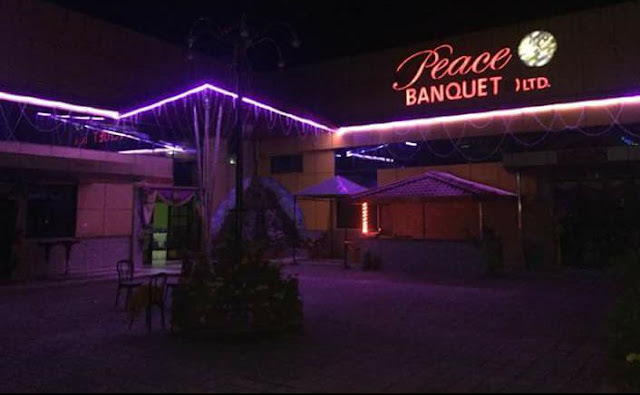 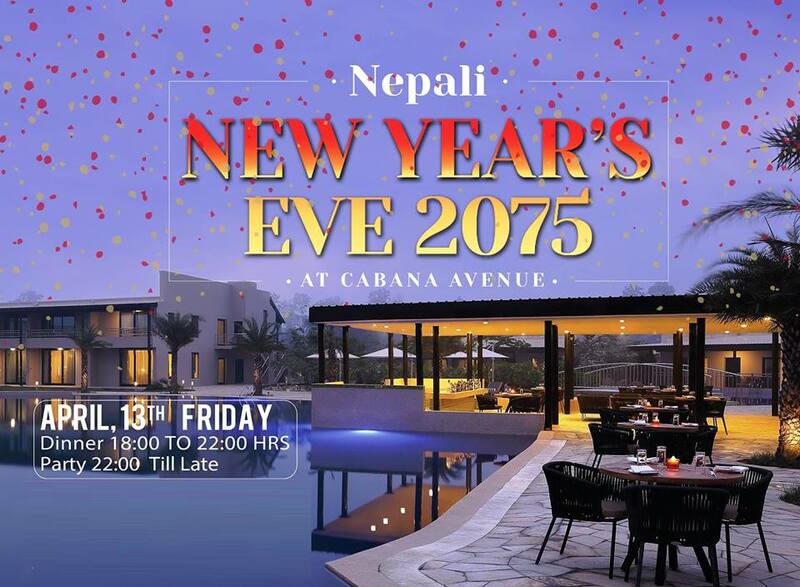 Tiger Palace Resort, Bhairahawa is organizing Nepali New Year 2075 eve party on April 13, Friday from 6 PM to April 14 1 AM. The event will take place at Cabana Avenue. 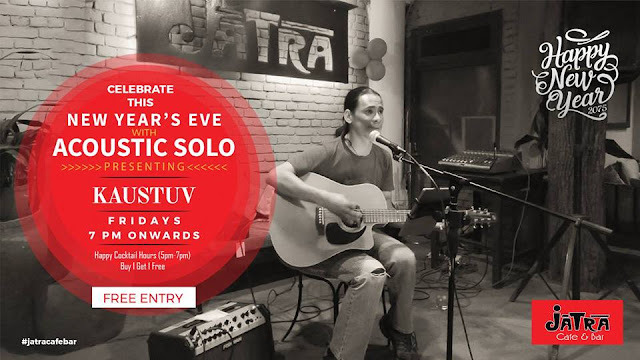 Enjoy the beats of a Live Band and DJ with good food and good company. 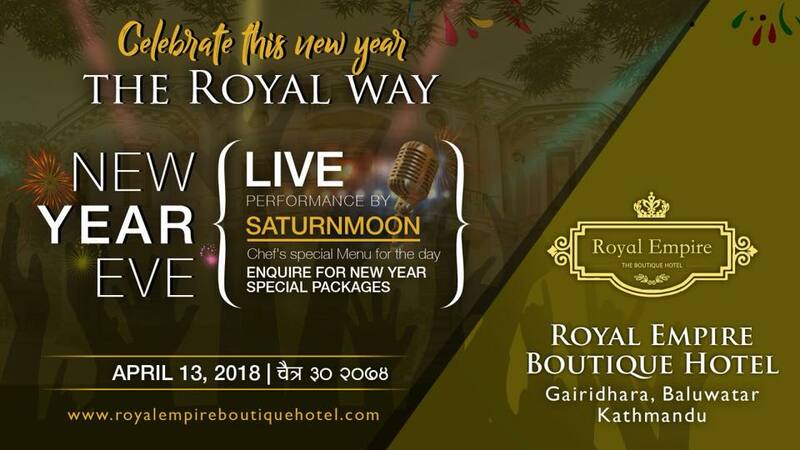 Are you planning to enjoy new year eve party 2075 in Lazimpat, Kathmandu, Sampada Garden Resort is there for your unforgettable night with best music and people. 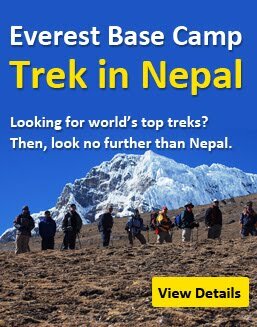 Let's make your body and soul get freshed with the rhythm of your choice music Nepali, Bollywood and many more. 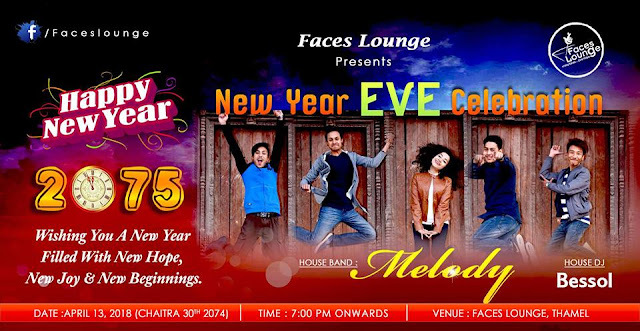 Ticket price:- Rs. 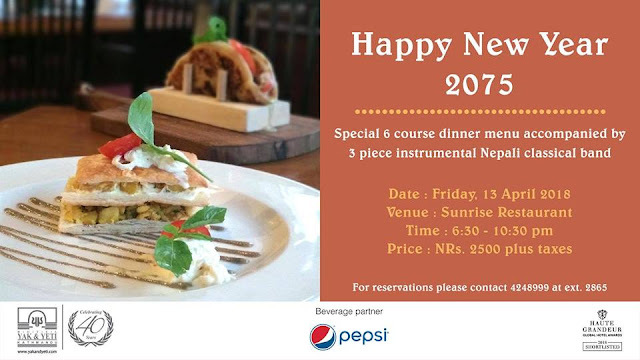 2500/-per person including, UNLIMITED DRINKS, SNACKS and SCRUMPTIOUS DINNER! Join us for a great and unforgetful evening and be the lucky one to win exciting gift hampers.